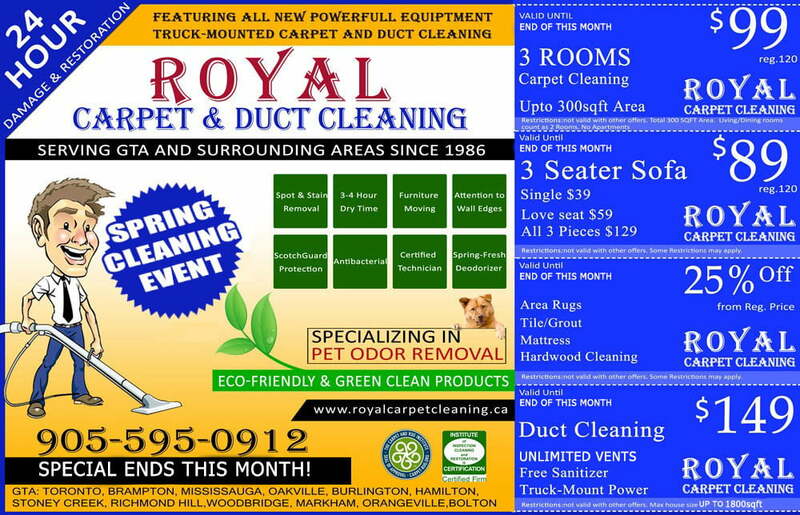 With 25 years of combined experience, Royal Carpet Cleaning has been servicing the GTA community with high quality, affordable, professional steam-cleaning services. 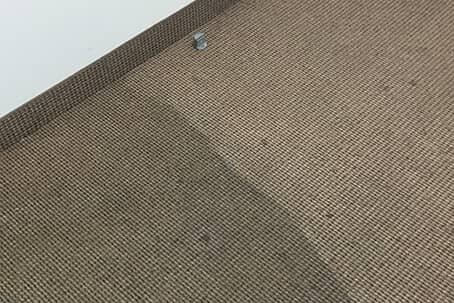 Our carpet cleaning services are second to none. 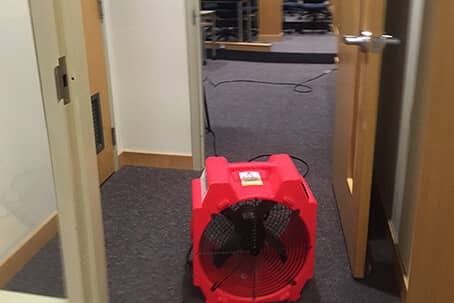 We can get rid of that stain and bring new life to high-traffic carpeted areas. 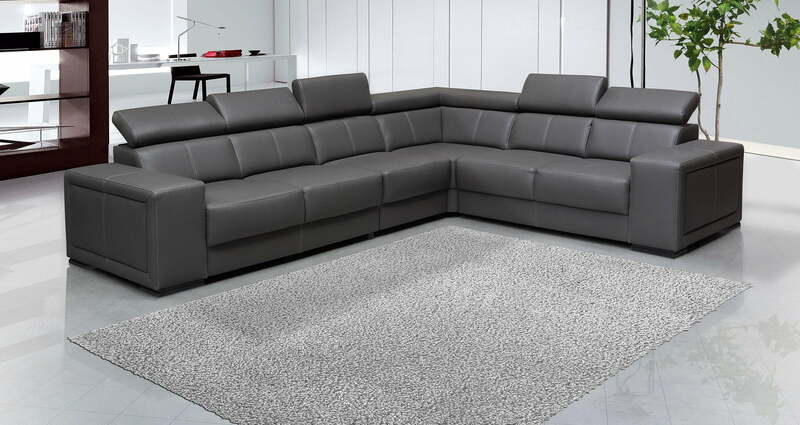 We are experts at cleaning broadloom wall-to-wall carpeted rooms. We also specialize in Oriental and Persian area rug cleaning. 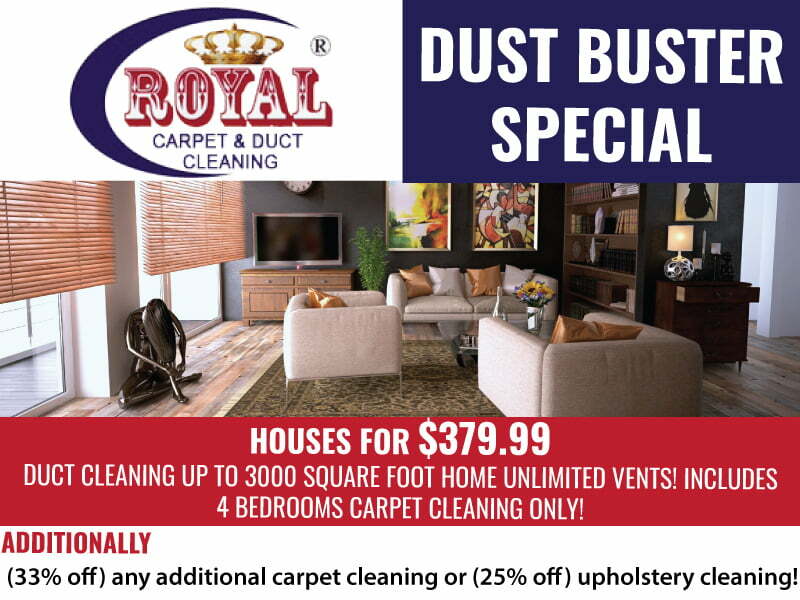 Now ONLY $2/stair with any dust buster special! 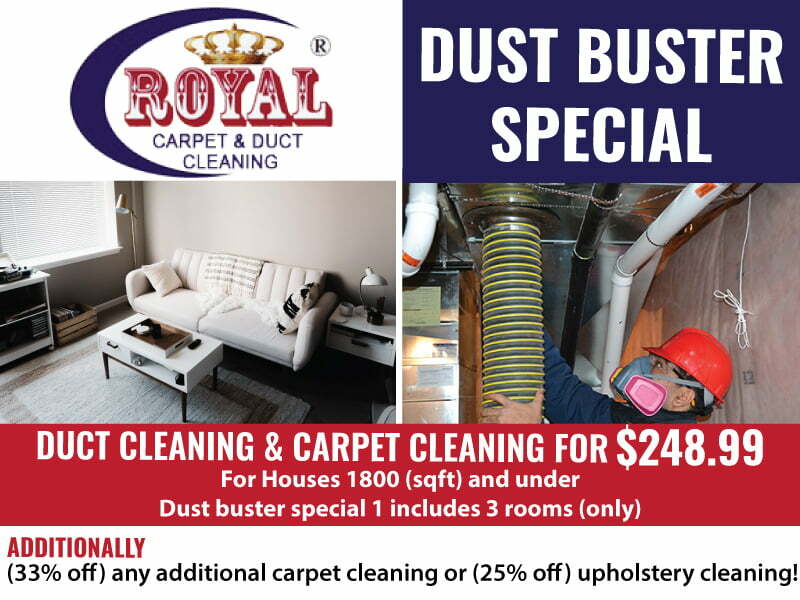 ONLY $2/stair with any dust buster special! 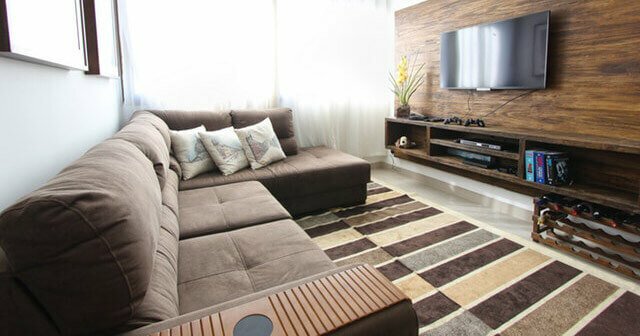 While getting your carpets cleaned, think about how beautiful your room will look with clean furniture. 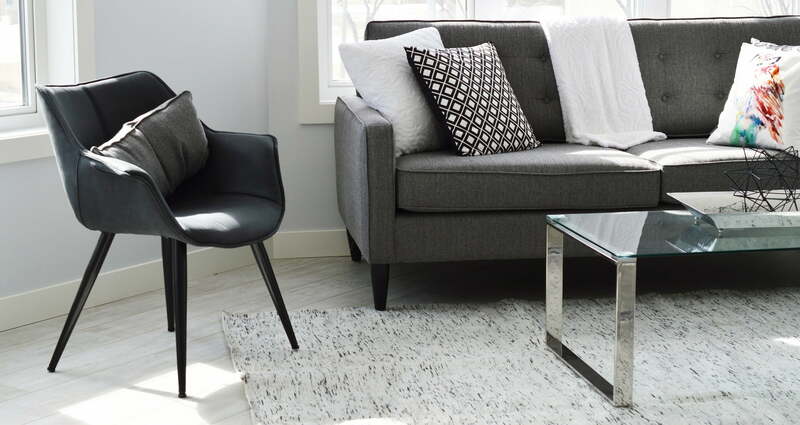 Simply ask about our furniture upholstery cleaning service, and you will be amazed by the difference one cleaning will make. We can bring back the clean shine and “newness” that your furniture upholstery needs to brighten up any room. 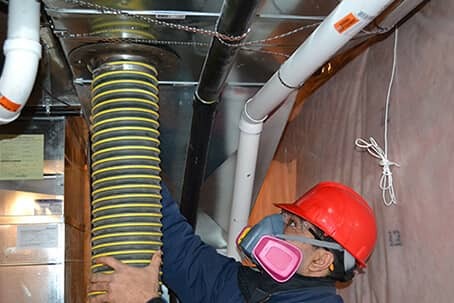 Top it all off by applying our carpet & fabric protection to ensure your investment is safe from future accidents. 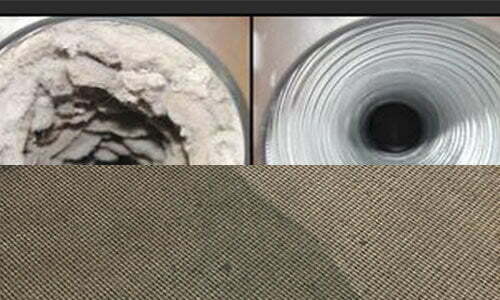 This low-cost procedure is essential to extending the life of your carpet and furniture upholstery. 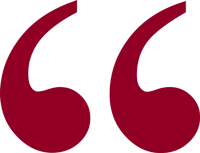 Our technicians will only use high-quality products such as Scotchgard or Dupont Teflon to protect the value of your carpet & furniture investment. After all… a spill yesterday is a stain tomorrow, so it’s important to be prepared today!